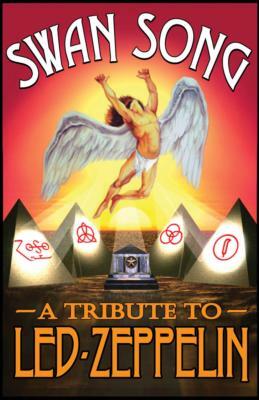 SWAN SONG is the longest-running live Led Zeppelin tribute act in the southern United States. The Dallas-Fort Worth, Texas based group is well known for their large draw and consistent turnouts as well as their outstanding performance. Swan Song brings back all of Led Zeppelin's tricks and tools with surprising accuracy. Just close your eyes and you'll be beamed back in time with their incredible replication of Led Zeppelin's music. 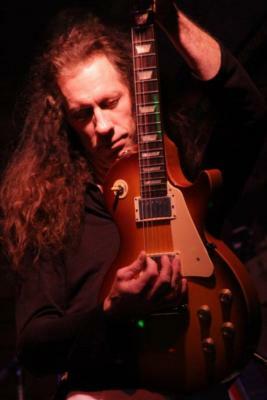 Established in 1999, Swan Song has taken a great deal of pride in looking and sounding as close to Led Zeppelin as possible, while adding a select handful of live-version performances and acoustic renditions to their repertoire. Swan Song is available for booking year round at corporate events, private parties, nightclubs, sports bars, restaurants, festivals, bike rallies, and more. Contact us today and Let's Get The Led Out! Please note Swan Song - A Tribute To Led Zeppelin will also travel to Grand Prairie, Kennedale, Mansfield, Dallas, Fort Worth, Duncanville, Cedar Hill, Euless, Bedford, Hurst, Irving, Lillian, De Soto, Midlothian, Colleyville, Burleson, Richardson, Venus, Grapevine, Crowley, Lancaster, Red Oak, Alvarado, Coppell, Southlake, Waxahachie, Farmers Branch, Keller, Roanoke, Hutchins.